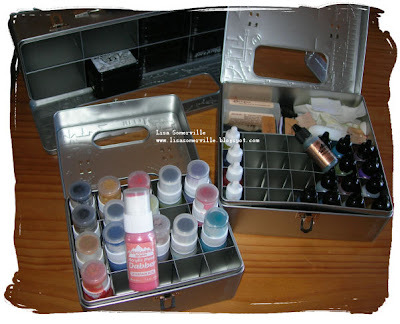 What a great mail day for me today - my new Tim Holtz Storage Cases arrived from Innovative Stamp Creations. 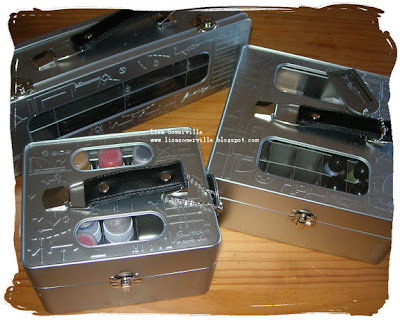 Not only will these storage tins help me to keep my stuff organized, but they are very stylish too! You can even alter the tins with your alcohol inks!